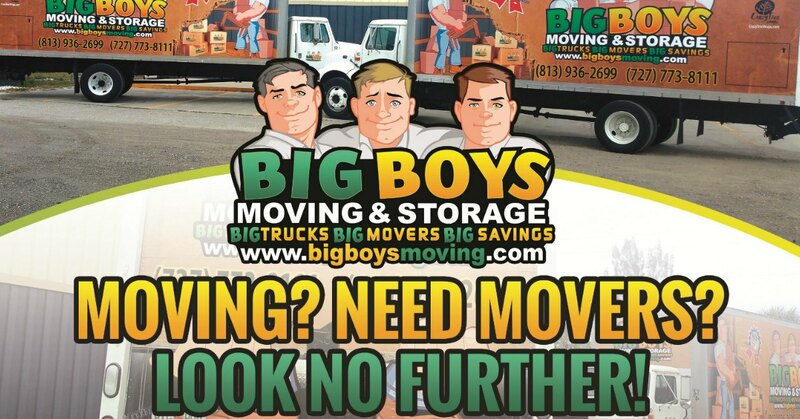 Big Boys Moving live chat support is now available to help you to get the answers you need faster than ever! 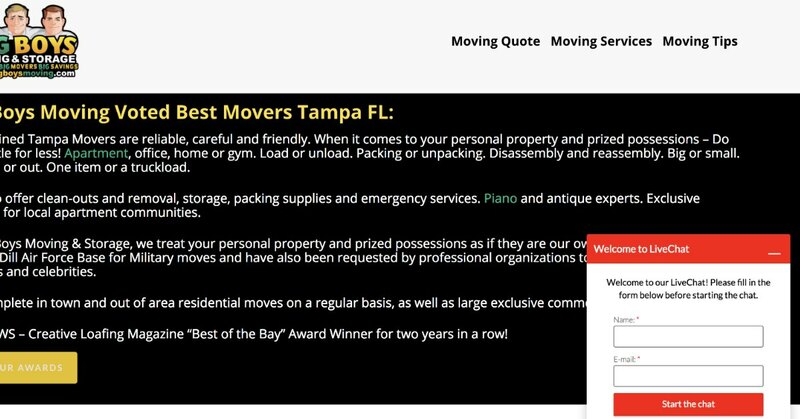 We understand that moving comes with a lot of questions and that’s why we recently installed an online chat feature. Instead of waiting for e-mail responses or having to charge your phone to call us right away, just hop on our live chat instead! Big Boys Moving Live Chat Support is Live! Whether you have questions about the packing process, the loading process, moving your belongings, or our credentials, all you have to do is hop online! A lot of our clients had been telling us that they have busy lives and sometimes it’s hard to plan a move while keeping up with everyday responsibilities. A few customers even said that they had to plan their move while they were at work! That’s when we decided that we had to make the planning process easier for all of you! Now you don’t have to wait until you have a quiet house to get on the phone and ask us those quick and simple questions. All you have to do is visit our website and look in the bottom right corner of the screen. There you will see a small box that says “Let’s Chat!” Just click that box and you will be connected to one of our live representatives who can get you the answers you are looking for quickly and without fuss. That means that you can spend less time planning your move, more time packing for it and that no matter where you are, you can find out the answers to your moving questions. Not a Live Chat Kind of Person? Don’t worry! If you’re not a live chat kind of person and prefer to speak to someone directly on the phone, you can still give us a call and chat with us about your questions and concerns. Just call us at 813-936-2699 and we’ll get you the answers you need! Big Boys Moving Live Chat Offline? Once in a while, we have to let our live chat operators take a lunch break or even a day off for the holidays. If you go to use our live chat and it asks you to leave a message, that means that our representatives have just stepped away but will be right back. Just leave them a message and they’ll get back to you as soon as they get back to their desk!